After a couple months of hard work, I’m very excited to launch my new and improved website (built by my own fair hands). This update comes on the back of my rebranding and part of a whole new look (and outlook) for Hanami Dream. A massive thank you to everyone who reads and shares the blog. A special thanks goes to my wonderful webmaster at Wondernet (and the best boss I’ve ever had) – his advice and teaching have played an important part throughout my whole career. I’ve used this update to develop the blog and also to include more details of the marketing support that I offer to local wedding professionals, services and venues. I can’t wait to produce more styled photo shoots and have opportunities to collaborate with local suppliers. 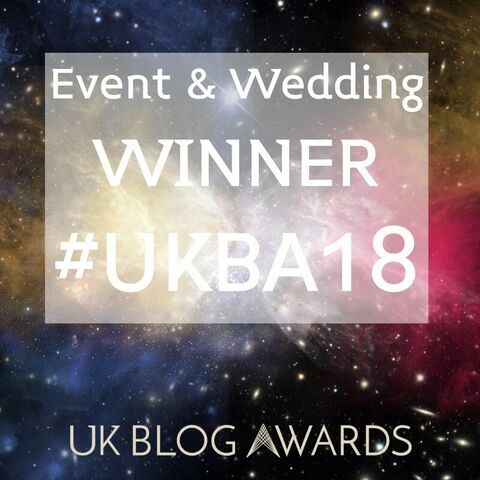 Please get in touch if you’d like to advertise on this award winning blog, submit your own wedding details, would like to collaborate on a shoot, write a guest post or need some marketing advice and guidance. Together we can build the local wedding industry and inspire brides and grooms for their special day.